Smart and connected devices are all around us for various reasons. They simplify our way of living through automated tasks that are activated with a simple tap or press. Improvements in this area of tech have evolved into something we only see previously in science fiction. Luckily for us right now, it ain’t any sci-fi thing anymore – thanks to smart wireless technologies, it’s easy for us to make our connected devices ready for the day with a flick of a finger or through waving your hand. 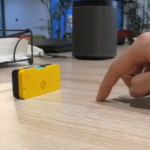 Meet Welle (pronounced as “vell-uh”), a device that can make any working surface a gesture controller for your connected devices at home or work. 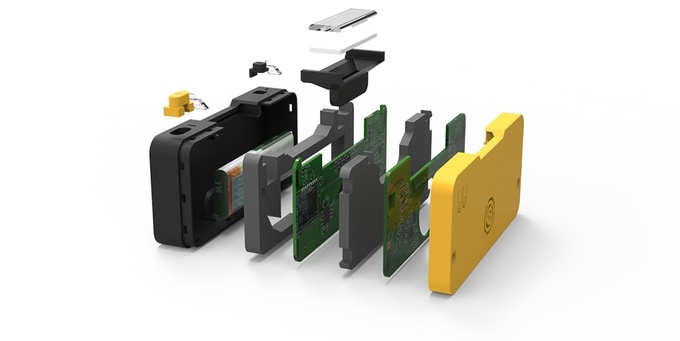 Welle uses sonar technology, an ultrasonic motion tracking technique used in the military and the automotive industry, to detect hand and finger gestures and translate these into tangible actions on your IoT-connected devices. It works for almost any IoT device – window blinds, thermostats, home cameras, and lights, among many other devices are supported right out of the box. 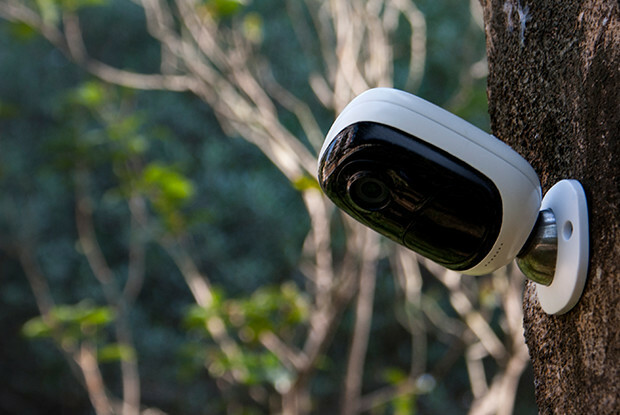 Its small and lightweight form is easy to mount on almost all surfaces, either horizontal or vertical, which opens up unlimited possibilities for gesture-based operations such as swiping and pinching. It even recognizes handwriting gestures, so you can dedicate specific alphanumeric characters to work with Welle. 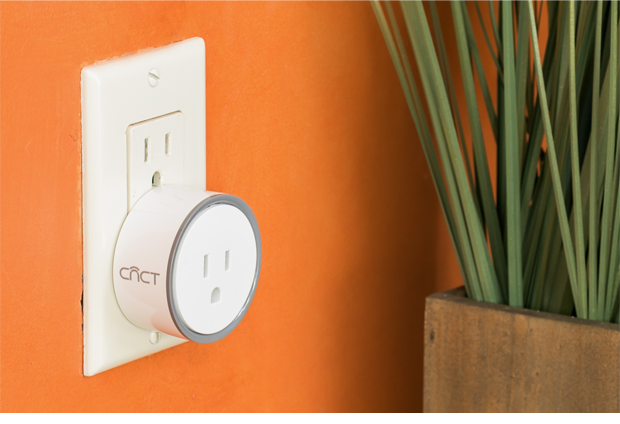 Welle works in the home, office, or anywhere with a Bluetooth connection. It only takes you to put Welle on any convenient surface or location, or mount it onto a wall with the included 3M stickers. Working as a universal remote for all kinds of IoT devices, Welle uses a highly advanced sonar-based gesture control technology to replace the traditional setup of various household remote controls with a convenient and enjoyable connected home and office experience. Welle recognizes standardized gestures, including swipe, flick, pinch, and more, and also lets you assign your own gestures or handwriting shortcuts to interact with automated IoT devices. 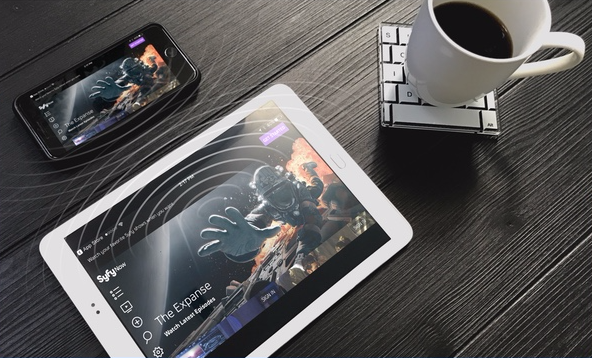 Supporting both iOS and Android mobile platforms, Welle opens up a new connected experience for your home or office for anyone who uses a smartphone or tablet. The Welle mobile app acts as a central hub for everything you want to do with it. The app allows for an easy one-time setup via Bluetooth, and it takes away the fuss of the process of connecting your favorite IoT devices and services to your phone or tablet. Third-party developers can also take advantage of the open-source Welle API for additional gesture types or support for even more IoT hardware. When you just want to sit back and watch your IoT devices spring into life, Welle can simplify the entire process by leveraging the most natural and intuitive controller ever made – your hand.